Dr. Adam Trapp grew up in Carlstadt, New Jersey and has led an active lifestyle since childhood. He has been adjusted since the day he came home from the hospital by his grandfather, Dr. Albert Powers. Dr. Powers served the Union City, New Jersey area for approximately 60 years and has served not only as a grandfather but as a friend and mentor to his grandson. Dr. Trapp has rarely suffered from colds or serious illnesses, which he owes to his regular Chiropractic care, healthy eating, active lifestyle and drinking plenty of water. He earned his Doctor of Chiropractic degree from Life University in Marietta, Georgia and his undergraduate degrees from Montclair State University in Upper Montclair, New Jersey in Exercise Science and Health with additional course work to obtain his K-12 teacher certification. 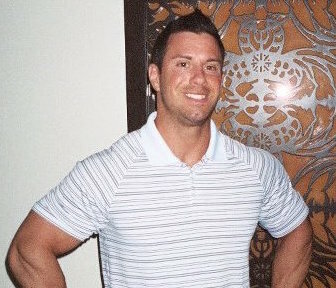 While he attended Montclair State University, Dr. Trapp was an active member of his Rugby Football Club. This type of treatment requires synchrony between the nervous system and the mechanical control system of the kinetic chain. Dr. Trapp believes subluxations of any joint have neurological, mechanical and nutritional components. For this reason, many patients suffer repetitive subluxations and nerve entrapments because the mechanical component is ignored, leaving root causes undiscovered and untreated. A CCEP Chiropractor easily diagnoses and treats these injuries, incorporating neurological, mechanical and nutritional treatments. 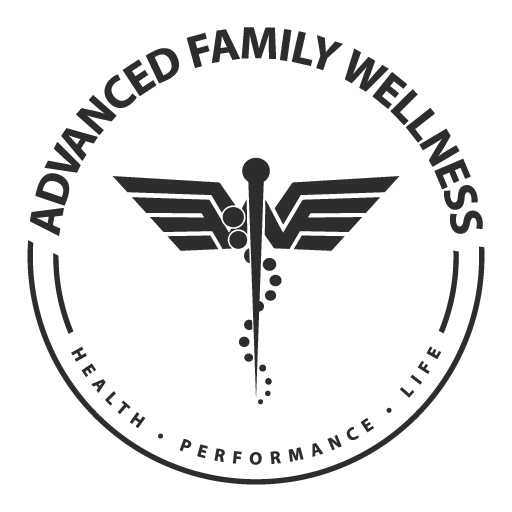 Dr. Trapp utilizes the most up-to-date principles of nutrition, detoxification, cold laser therapy, kinesiotaping, myofascial release, core stabilization, and chakra balancing to restore health, posture, and the natural healing potential of every patient. His primary techniques and methods of analysis are Diversified/Full Spine, Thompson Technique, Neural Kinetic Integration, Brimhall, Quantum Neurology and Clinical Biomechanics of Posture. Each of these techniques dynamically blends some of the greatest Chiropractic techniques, having a synergistic effect on balancing the entire body in a neurological, mechanical or nutritional way.